With offices in 46228 Warm Springs Blvd., Ste. 460, Fremont. 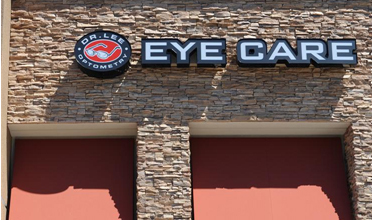 Eye Care has been serving California, Fremont, Milpitas, San Jose, Uniion City for more than 23 years. Welcome to our new office location in the Marina Fremont Times Square. We are on the same side as Marina Foods and to the right of the AT&T Store. Click on interactive map below for detailed directions.